Sign up for the Sampling Bar at BevNET Live Summer 11 is now open. What is the Sampling Bar? 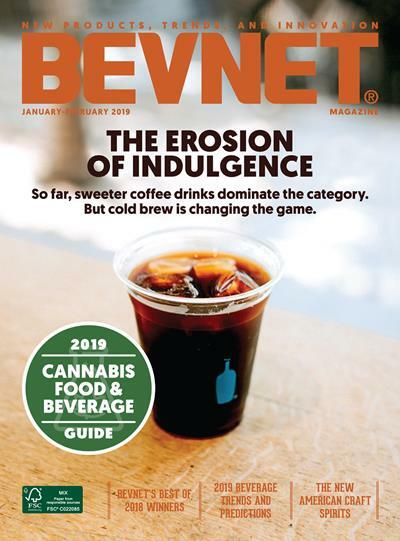 It’s a free opportunity for attendees of BevNET Live to have their drink included in the coolers that are made available (on June 7 only) to attendees of the event. Why would you want to do this? Easy — BevNET Live’s attendees include distributors, investors, and other people from the trade who are actively seeking new products. 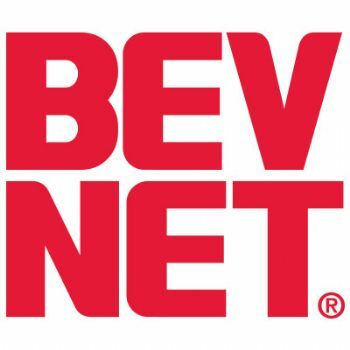 The BevNET Live Summer ’11 “Sampling Bar” is your chance to have your product sampled at the event. It is an unmanned (meaning you are not responsible for — nor allowed to — physically sample your product) area that is designed to showcase new, innovative, or successful beverage brands. It is critical that these instructions are precisely followed. 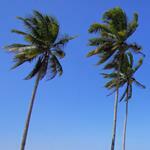 Each brand may send up to 48 individual units (bottles/cans, NOT cases) of product. You are welcome to send multiple flavors and/or package formats, so long as the total number of units for all formats does not exceed 48. Thank you in advance for your cooperation. 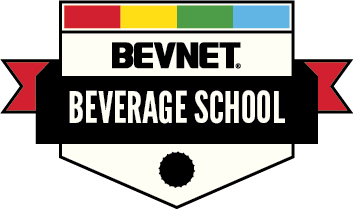 Product must arrive to the BevNET office (delivery address provided later) anytime prior to Wednesday, June 1st. 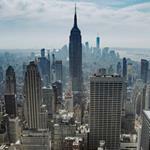 Deliveries cannot and will not be received at the venue (Sheraton Times Square).